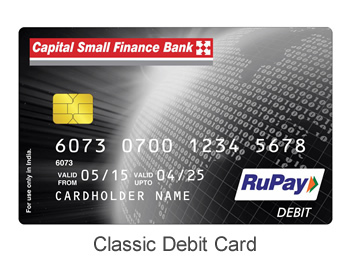 Capital Small Finance Bank Limited takes pride in presenting new RuPay Debit Card to its esteemed customers. 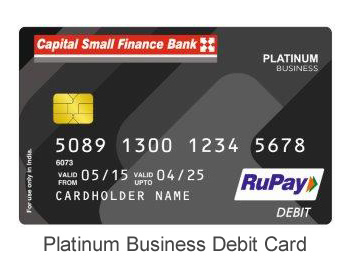 These cards will enable the Bank’s customers to participate in the Electronic Payment System through a variety of products and features. 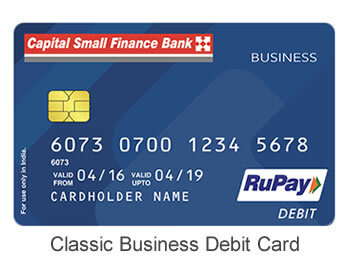 Get aboard with RuPay Debit Card today and take your first step towards a cashless world. 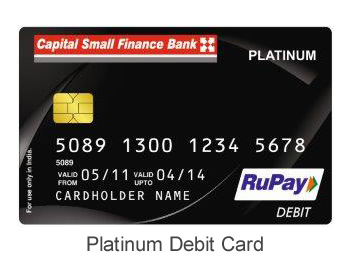 Your Rupay Debit Card comes with attractive features as mentioned below.